Is this the end of console gaming? Yesterday, Google announced a new video game system, one that takes gaming out of the living room and puts it in the cloud. With Google Stadia, people will be able to game instantly from any device—TV, notebook, tablet, or phone—without needing to download the game itself. The system is designed to be social, so YouTube game viewers can tap a button and play the game they're watching in five seconds. Google promises some impressive specs, with up to 4K HDR video at up to 60fps, and 8K coming sometime in the future. When game updates come out, players won't need to download anything. By connecting to the cloud they'll automatically get the latest version. Players will be able to play Stadia titles through a keyboard and mouse, or they can use the Stadia controller, shown above. This wireless controller will connect to a Wi-Fi network directly, and includes buttons for capturing and sharing gaming experiences with YouTube followers or friends, as well as making in-game voice commands with Google Assistant. Stadia could be a major release, but there are many unknowns at this point. Google says the system will debut later this year in the U.S. Canada, and much of Europe, but didn't offer any information on pricing. Will it be available via subscription? Will players buy titles? Will there be a free ad-sponsored version? Google demoed the system with Assassin's Creed and Doom titles, but didn't announce any game publisher partners. Getting a solid body of desirable games is essential, but luring top developers away from the game consoles could be difficult. 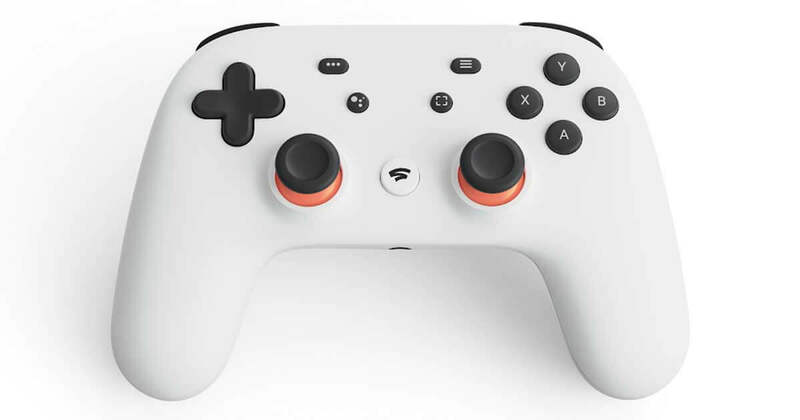 Gamers are also wondering what the lag time will be for Stadia gaming, and what the controller's price will be. Will it be easy to create a network of friends for gaming? There are more questions than answers at this point. 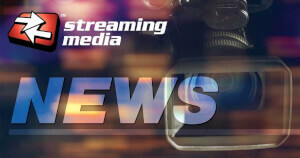 Video creators can now stream their mobile gaming sessions on the Android app, using the front-facing camera to capture their reactions.